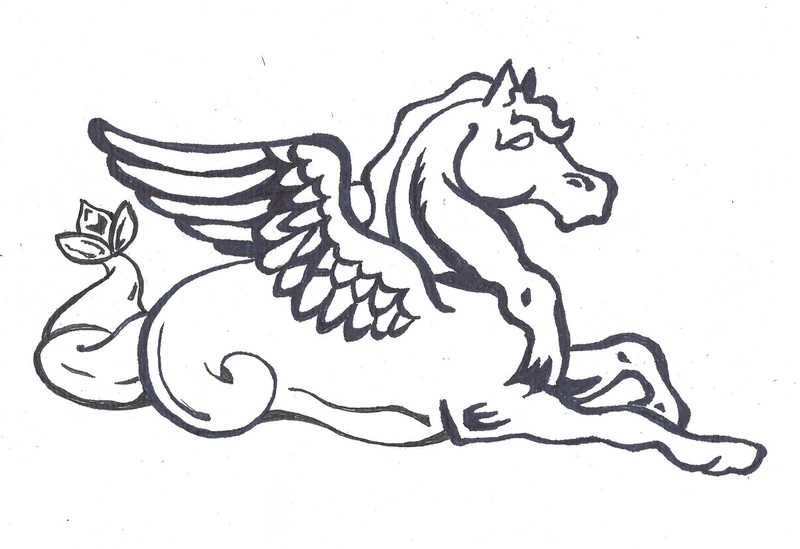 Another image from my sketchpad, a waterhorse. I am going to frame this one for my wife. Iron Man is an old favorite. I am using different papers to get the hang of new markers. 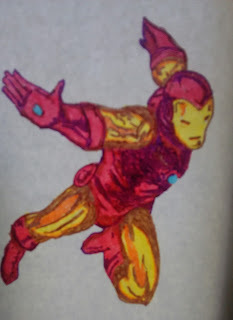 Markers are not something I am very good with, especially color.All Black Iron Man went wrong with the hands and feet. Color Iron Man went wrong with the colors. 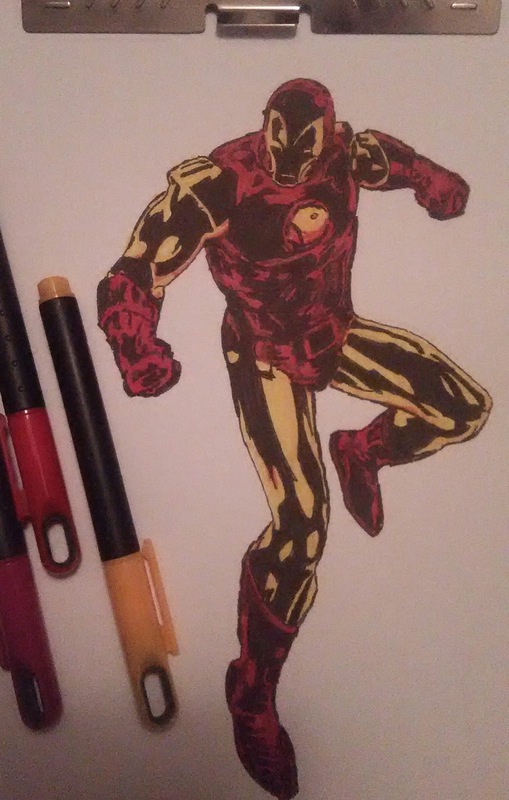 I meant to match the colors to the classic Iron Man from issue #69. It didn’t work. I am going cut down some marker paper and scan All Black Iron Man so I can practice colors. Over, and over, and over again. 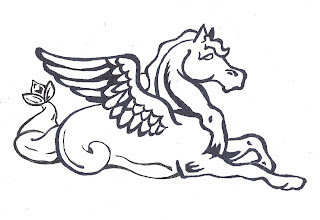 I also obtained an old book from The ROM featuring medieval armor, so I can practice those armored hands and feet. This morning, I passed the time with some sketches using Tul Markers. These markers are labeled “fine” but I find them a little fat. That is ok, this is my first attempt with using markers. 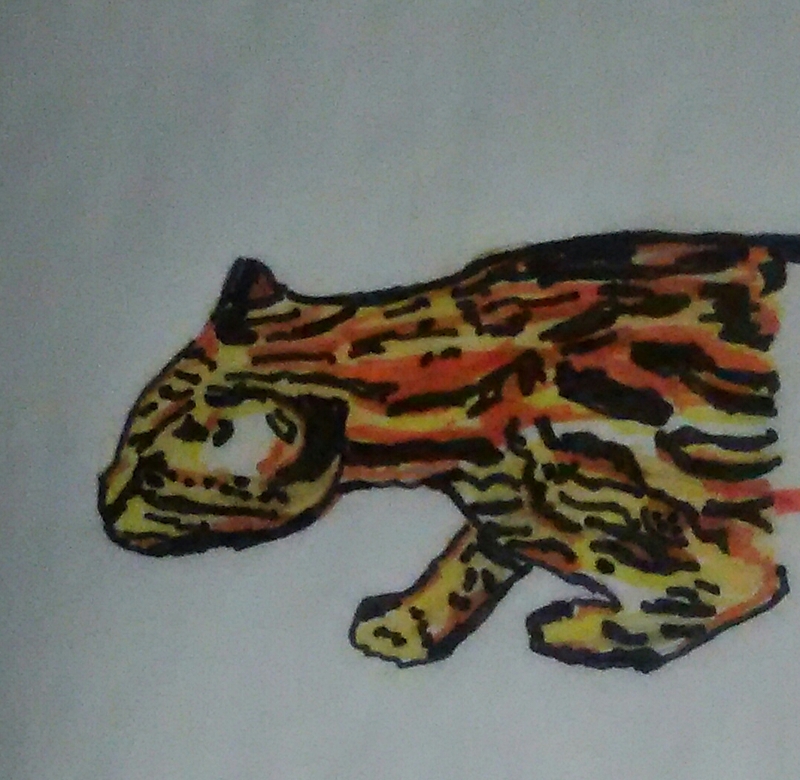 For my first subject, I picked a jaguar like creature from the zoo. All and all, I was pretty happy with the results.